A top US official has said the economic reforms initiated by Prime Minister Manmohan Singh in 1991, when he was Finance Minister, has changed India's entire outlook, as a result of which the United States wants to partner India on a range of global issues. "I think the reforms have had a profound effect on India. Not just economically, but in terms of India's entire outlook," Assistant Secretary of State for South and Central Asia Robert Blake told Knowledge @ Wharton in an interview. 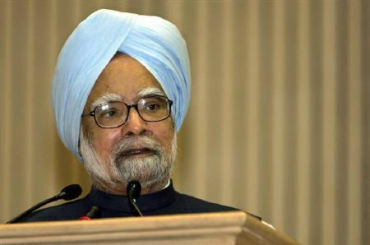 Image: Manmohan Sigh initiated reforms in 1991. "When I first arrived in India, India was still slightly inward-looking but was just beginning to change. 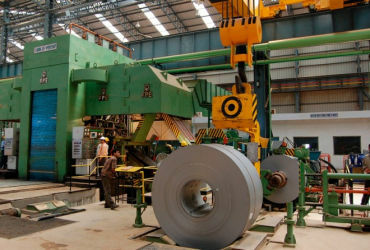 I think as a result of the economic reforms, growth began to generate resources and those resources gave the Indian government and Indian society the wherewithal to expand their strategic horizons and to expand their strategic ambitions," he said. India in the last seven or eight years has really stepped into that space in a very significant way, in partnership with the United States in part, Blake said. Image: India has expanded its strategic horizons and ambitions, says Blake. "You really see now that India wants to play a global role and wants to exert its very positive influence around the world. 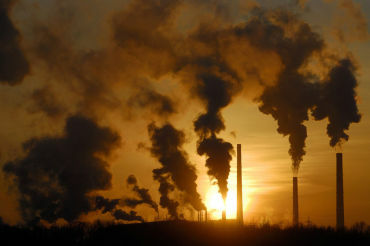 That's one of the most important new dynamics that's taking place I think in the early part of this century," he said. 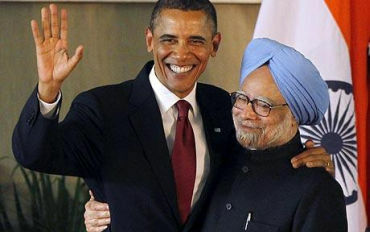 "That's why President Obama wants to partner with India, precisely that India wants to work with us, it wants to be a responsible member of the international community, has the resources to do so and it has the will to attack some of the really tough issues like global governance issues and climate change and non-proliferation and to work in tandem with the United States to do that," he said. Image: Obama sees many benefits in partnering with India. Blake said the US and India are increasingly working together to address some of the world's biggest challenges, from things like non-proliferation to climate change to trade. "But then increasingly now, we're also working at the bilateral level on specific issues in specific countries," he said. Image: US and India are jointly working to address climate change. Mentioning that the two countries are working now to help develop agricultural production in African countries, Blake said this is the first trilateral cooperation between the United States, India and Africa. "We're doing the same in Afghanistan in promoting women's empowerment and also agriculture, which is a very high priority for the United States as a way of encouraging rank and file Taliban to give up the fight and go back to their families and to good employment, which in this case agriculture provides a very good source for that," he said. 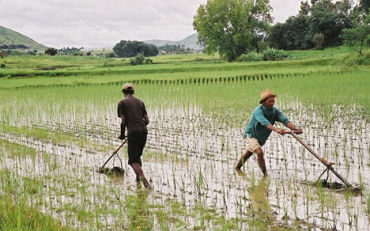 Image: US and India are also working to develop agriculture in Africa. "I don't see that there are huge business opportunities in those kinds of things because frankly, these are for the very poorest of the poor. 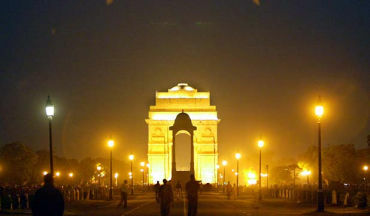 "The greater business opportunities are to be had in just the tremendous growth that is taking place now in India where despite some of the shortcomings that we talked about - things like corruption and infrastructure problems and so forth - the Indian government is very much committed to dealing with those and in fact those themselves present some quite significant opportunities, just to take infrastructure," Blake said. GRAPHICS: The booming Indian economy!